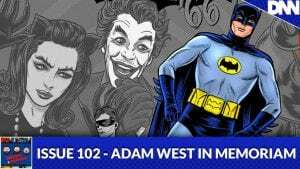 With the death of Adam West, the Bagged and Bearded guys do a tribute episode to the original Batman. We dive into his Hollywood career leading up to his casting as Batman and the career he built after. We’ll never forget the man who made us laugh as the Batman, Adam West! Available everywhere you get your podcasts!